The product that every person over 25 should have. “Turn back the clock,” restore firmness, heal sun damage, increase hydration, erase wrinkles, smooth texture, nourish at the dermal layer, minimize irritation, increase skin brightness and even out skin tone. 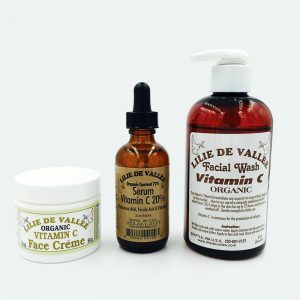 Everything that you ever wanted in an anti aging wrinkle treatment daily moisture product has been added at maximum percentage for guaranteed potency, purity, efficacy, and profound results. 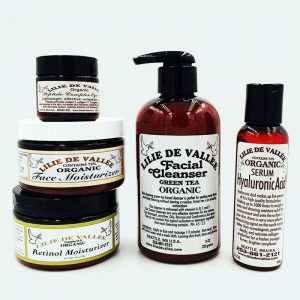 We at Lilie de Vallee recommend this product to your daily regimen. Safe, effective, and absolutely necessary. Directions: For best results, apply our Hyaluronic Acid Serum on the face and neck, wait approx. 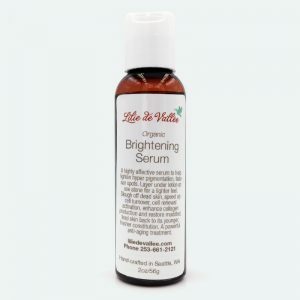 two minutes until you feel that the serum has absorbed into the skin. Then layer it with the Turbo Ageless Smoothing Crème. These two products help each other to renew the skin. They can also be used separately. 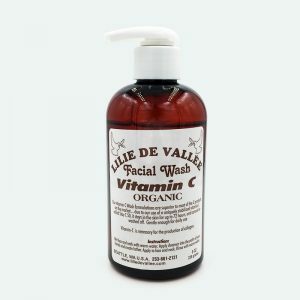 Ingredients: Organic Herbal Infusion, Organic Barbadensis Leaf Juice (Aloe), Organic Helianthus Annuus (Sunflower Oil), Glyceryl Stearate, Kosher Vegetable Glycerin, Octyl Palmitate, Glycolic Acid, Organic Cocos Nucifera (Coconut Oil), Squalane, Lactic Acid, Isopropyl Palmitate (Palm Oil), Hydrogenated Castor Oil, Methylsulfonylmethane (MSM), Theobroma Cacao (Cocoa Butter), Cetyl Alcohol, Cetearyl Alcohol, Cetearyl Glucoside, Stearyl Alcohol, Sodium Hydroxide, Potassium Stearate, Cucumis Sativus (Cucumber Distillate), Cassia Angustifolia Seed (botanical Hyaluronic Acid), Sodium Ascorbyl Phosphate (Vitamin C), Organic Beeswax, Organic Simmondsia Chinensis (Jojoba Oil), Ubiquinone (Coenzyme Q10), Phytic Acid, Phospholipids, Dipeptide Diaminobutyroyl Benzylamide Diacetate, Vitis Vinifera (Grapeseed Oil), Wildcrafted Mahonia Aquifolium (Oregon Grape), Wildcrafted Camellia Sinensis (Green Tea), Camellia Oil, Persea Gratissima (Avocado Oil), Wildcrafted Euphrasia Officinalis (Eyebright), Helichrysum Gymnocephalum (Helichrysum Essential Oil), Organic Glycyrrhiza Glabra (Licorice), Cymbopogon Schoenanthus (Lemongrass), Ascorbyl Palmitate (Vitamin C Palmitate), Acetyl Hexapeptide-3, Calophyllum Tacamahaca (Tamanu Oil), Organic Borago Officinalis (Borage Oil), Organic Linum Usitatissimum (Flax Seed Oil), Organic Oenothera Biennis (Evening Primrose Oil),Organic Rosa Canina (Rose Hip Oil), Panthenol (Vitamin B5), Wildcrafted Arnica Montana (Arnica), Organic Lavandula Angustifolia (Lavender), Organic Calendula Officinalis (Calendula), Organic Anthemis Nobilis (Chamomile), Macadamia Ternifolia (Macadamia Nut Oil), Sodium Carbomer, Sclerotium Gum, Benzyl Alcohol, Potassium Sorbate, Tocopheryl (Antioxidant), Lecithin, Pyrus Malus (Apple), Citrus Medica Limonum (Lemon), Saccharum Officinarum (Sugar Cane), Xanthan Gum, Phenoxyethanol, Ethyl Hexyl Glycerin, Fragrance /Oil Essential. Save $12 when you order this package ($119.97 if purchased separately). 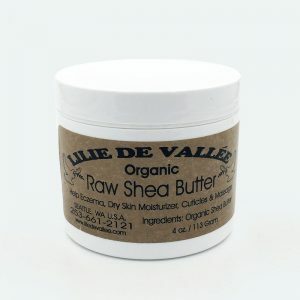 Organic and natural shea butter. 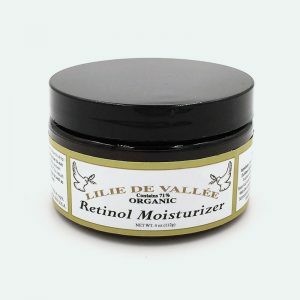 The powerful, natural ingredients of aloe, arnica, MSM, amino acids, and essential oils blended together. 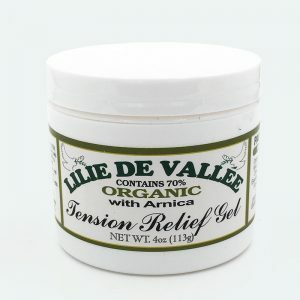 Helps inflammation, bruising, muscle tension, soreness, and chronic stiffness. Great for everyday lip protection. 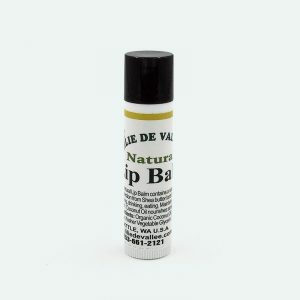 This all natural therapy lip balm contains a natural sun protection of approximately 18 due to the natural sun protection properties of shea butter. 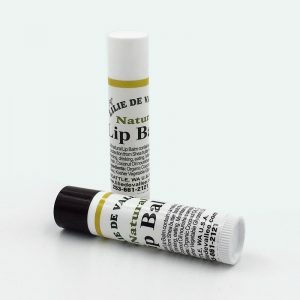 Lip Balm lasts through swimming, drinking, eating. 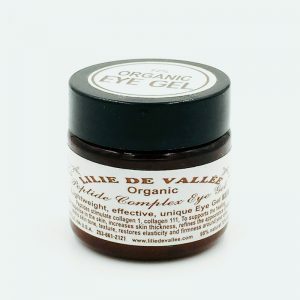 Ideal for face and eye area. 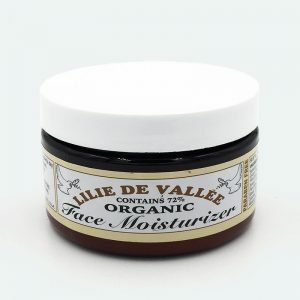 This is a wonderful daytime moisturizer as well as a protective treatment. 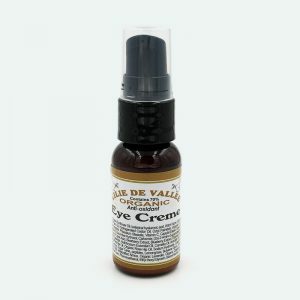 Contains Evening Primrose which conditions the skin with botanicals. 72% organic content. Paraben free. Lightweight, effective, unique. 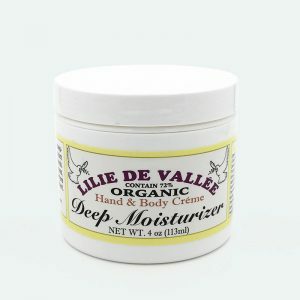 Helps increase skin thickness, evens skin tone and texture, and restores elasticity and firmness to the skin. Ensures deep penetration below the upper dermal layers to transform skin.